Well done Batgirl, Winnie-the-poo, Piglet, our flappers, our monk, our cats, clowns and all! SOO creative everyone! Check out our Facebook page for our spooky monster mash group dance! 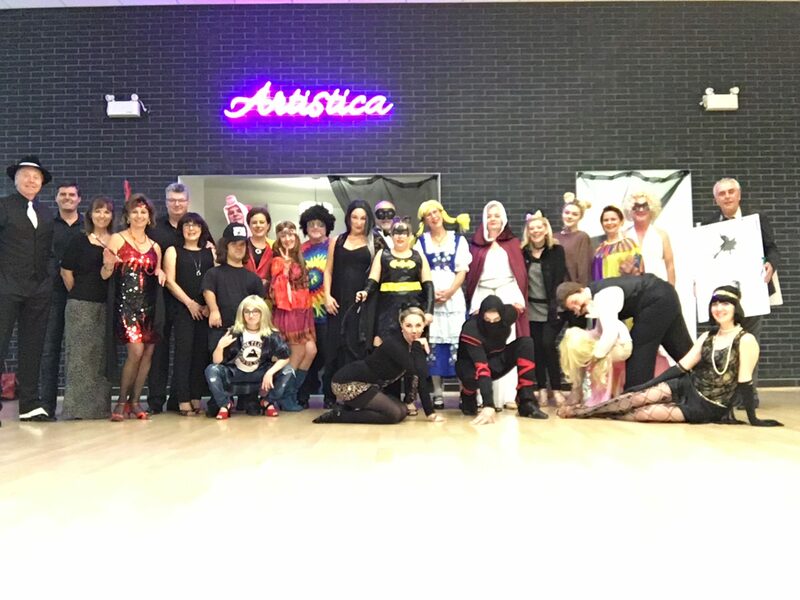 https://i0.wp.com/artisticaballroomdance.com/wp-content/uploads/2017/11/halloween.jpeg?fit=270%2C187 187 270 The Artistica Team http://artisticaballroomdance.com/wp-content/uploads/2018/09/09-2018-ArtisticaV2TMD.png The Artistica Team2017-11-03 16:57:182017-11-06 16:11:26Happy Halloooweeen! Watch this TED Talk Best New Business Venture WINNERS!! !